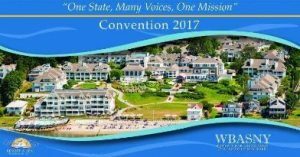 May 2017 - Valuation Services, Inc.
Valuation Services is pleased to be a sponsor and exhibitor at the Women’s Bar Association of the State of New York’s 2017 Convention, May 19-21. Stop by and visit our table! 2018 ACTEC Fall Meeting in Washington, D.C. Copyright Valuation Services, Inc. 2017. All rights reserved.